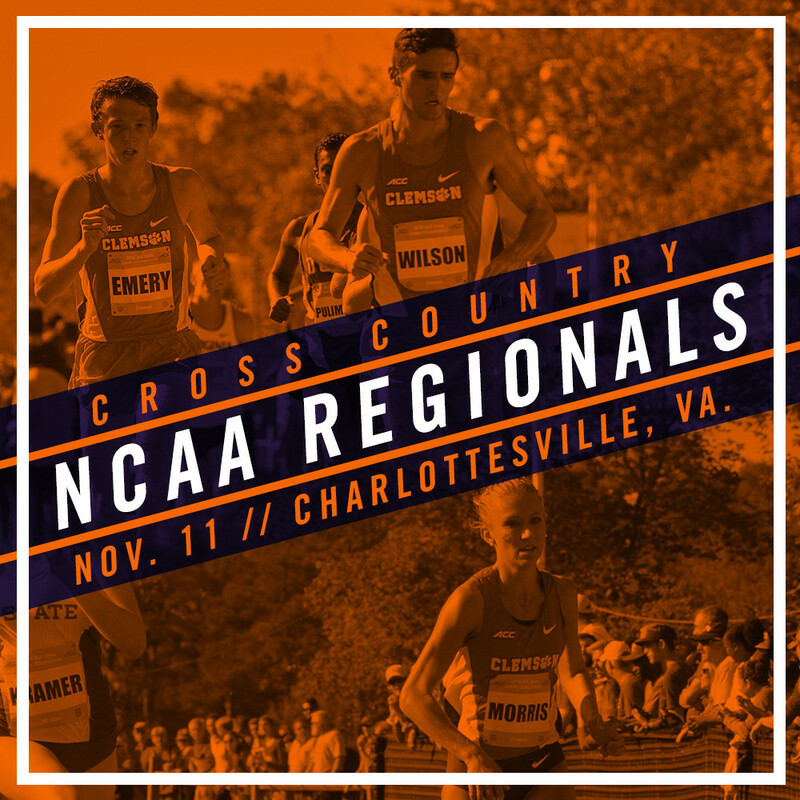 CHARLOTTESVILLE, Va. – Clemson will face off with the Southeast Region on Friday, November 11 in an effort to qualify for the 2016 NCAA Championships. 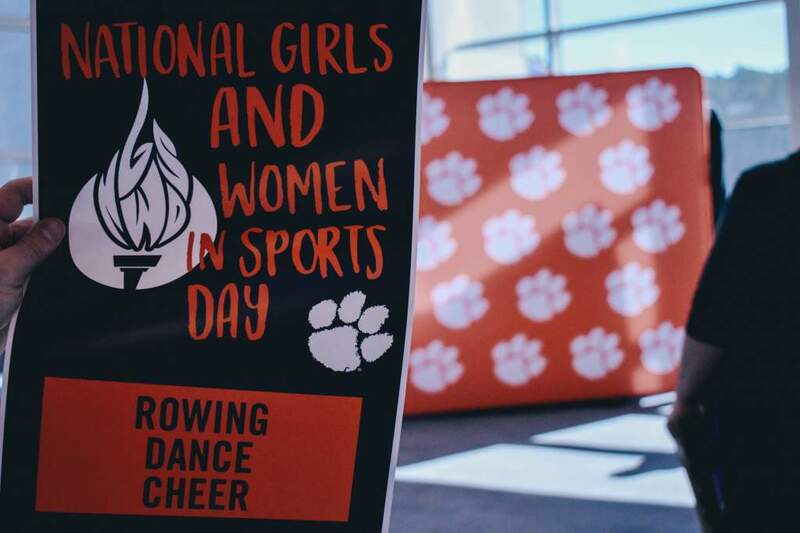 The women will look to continue its momentum from the ACC Championships, when they kick off the championship meet at 11:00 a.m., before the men conclude the race at 12:00 p.m. 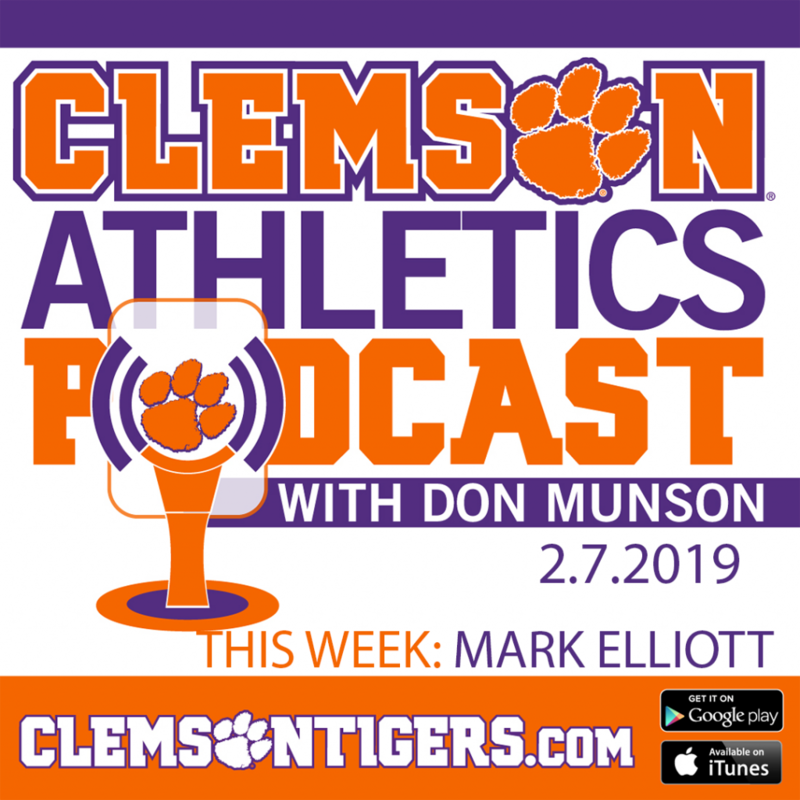 The women’s program is coming off its best ACC performance since 2011 as Grace Barnett turned in the best individual finish in nearly two decades to lead the Tigers to a sixth place finish at the conference championships. Barnett claimed the bronze medal, clocking in at 20 minutes flat while freshman, Logan Morris took 19th overall with a time of 20:38.0 to join her on the All-ACC Team. Barnett’s finish was the best by a Clemson female since 1997, when Tina Jensen took third place as well. Barnett is also the first Clemson female since Jensen to earn multiple All-ACC honors in women’s cross country. Morris’ position was the fifth best among all ACC freshmen and gave Clemson two all-conference performers at the cross country ACC Championships for the first time since 1998. Fellow freshman, Jenna Gearing also had an impressive ACC Championship debut, taking 55th with a 6K time of 21:28.8. On the men’s side, a young Tiger team placed 14th overall. However, several Tigers finished the championship with 8K personal bests. Micah Williams led Clemson individually with a 53rd-place effort, followed closely by junior college transfer Mpho Makofane in 56th.